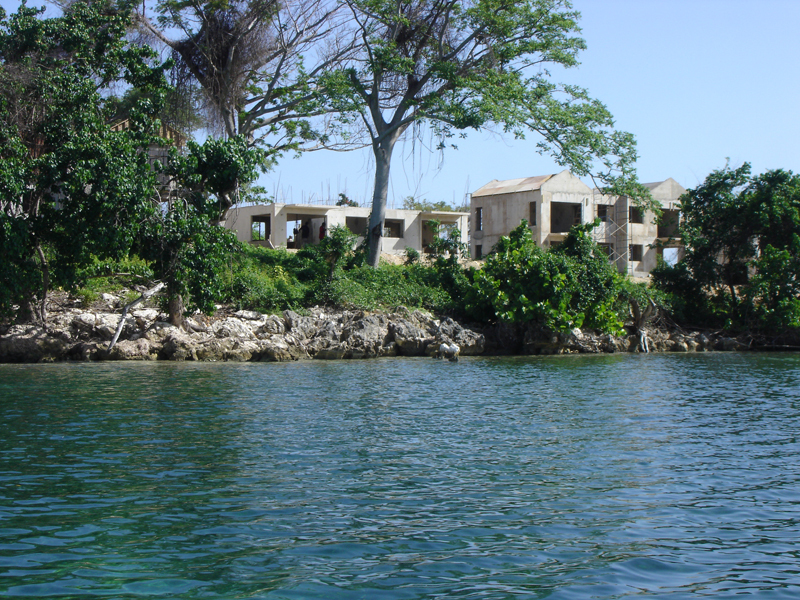 Under Jamaica’s NRCA Act, A Permit is required to undertake any construction, enterprise or development of a prescribed nature anywhere in the island and the Territorial Sea. The permit is intended to safeguard the various environmental/natural resources from direct damage due largely, but not exclusively, to physical development. With our knowledge of the permitting process and the review cycle within the National & Environment Planning Agency (NEPA) we can assist you in applying for a permit as required for most development projects.